A Japan Air Self-Defense Force F-35 Lightning II jet disappears from radar while on a training mission over the Pacific Ocean. 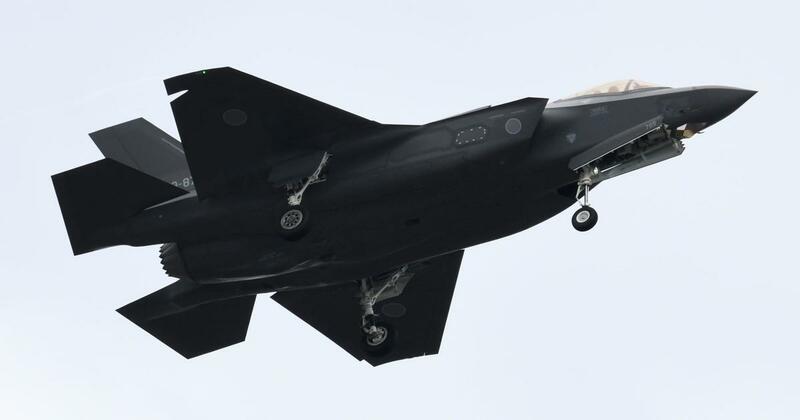 Japanese Defense Minister Takeshi Iwaya subsequently grounds Japan's fleet of F-35s. 2018-09-28 Hurricane Rosa strengthens to a category 4 hurricane in the Pacific Ocean and is expected to affect parts of the coastlines of southwestern Mexico, the Baja California Peninsula, and Southern California. 2018-08-2 Hurricane Hector becomes the fourth named hurricane of the eastern Pacific's hurricane season. 2018-08-18 Hurricane Lane enters the central Pacific as a category 4 hurricane. 2018-05-20 Lava continues spewing from fissures on Kilauea, Hawaii, reaching the Pacific Ocean and critically injuring one person. 2018-04-2 Chinese space station "Tiangong-1" crashes into the South Pacific Ocean near Tahiti.